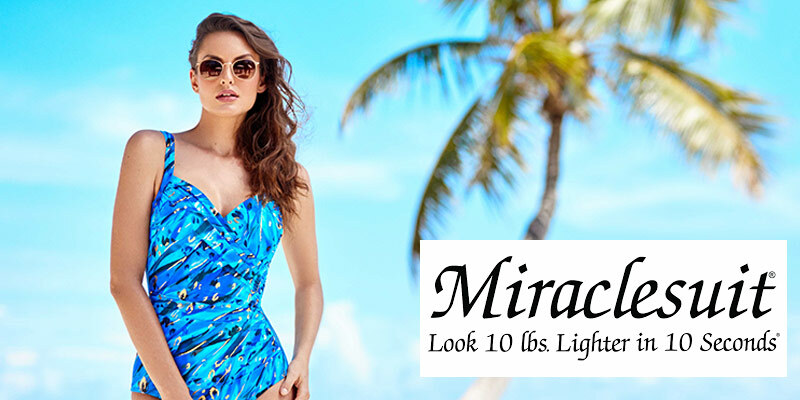 Lose 10 pounds in an instant with Miraclesuit swimwear. These pieces are designed to create a slimming effect while ensuring you look super stylish. The silhouette is, of course, key to the popularity of the styles, but the fabric is also key. Every single Miraclesuit uses patented Miratex material for support and to create a gorgeous, pulled-in silhouette. Details in the design, such as ruching and perfectly placed panels, are also added to certain pieces in order to flatter. Hues also add to the effect. Block colours in dark tones, as we all know, are great for slimming the body. 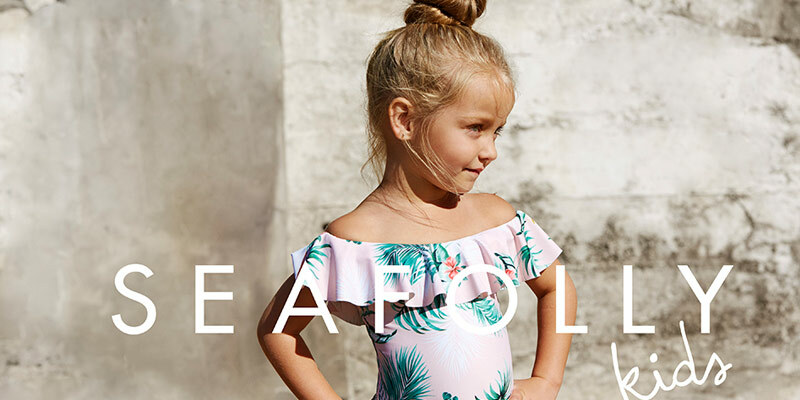 But that doesn’t mean you can’t opt for print: Miraclesuit has some stunning swimwear in bright tones and patterns that are all guaranteed to make you look like you have lost 10 pounds in the time it takes to pull on a one-piece. For a sultry appeal, pick a suit with sheer panels and a flirty low back to pair with some floaty palazzo pants and jewelled sandals for poolside cocktails in the sun. High necklines on certain styles balance out the effect. Buy Miraclesuit swimwear for a quick and effective confidence boost this summer.